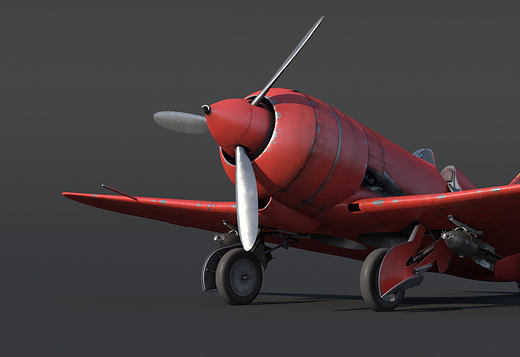 The premium Pr.122bis is one of the prizes that players can get in the “Battlefield Engineer” special! 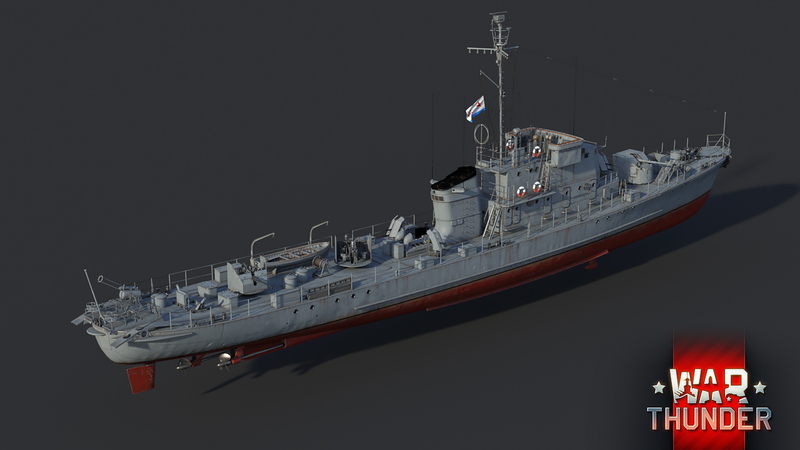 The significantly upgraded version of the Project 122 small patrol boats designated Project 122bis MASB has been evaluated by experts as one of the most successful models in its class in the Soviet navy. This version varies from the Project 122 and 122A versions due to its new powertrain, differently-constructed cabin and enhanced anti-air weapons (aft 37mm autocannons), as well as other improvements. The Soviet navy began employing the RGB-12 rocket-powered bomb against enemy subs in 1953. In later versions, the boats of Project 122bis had bomb launchers mounted on their foreward sections for firing these rocket-powered bombs – two rail-type launchers with a constant firing arc that could be aimed horizontally by correcting the ship’s course. 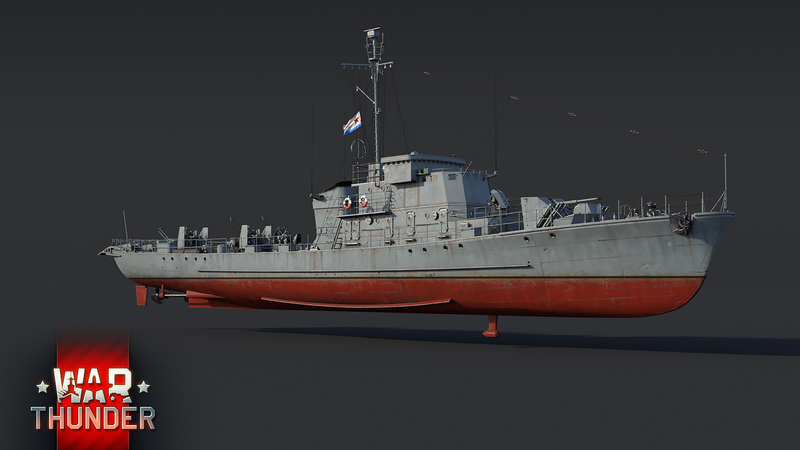 The Soviet navy used the submarine chasers of Project 122bis until the late 60s, and they also exported them to many other countries. Briefly: The Project 122bis motor anti-submarine boat is an upgraded version of Project 122 with enhanced anti-air weapons and a fore bomb launcher. Naval commanders know this ship’s forerunner, the Project 122A motor anti-submarine boat, quite well. Its primary gun is the same 85mm cannon with an armoured shield. 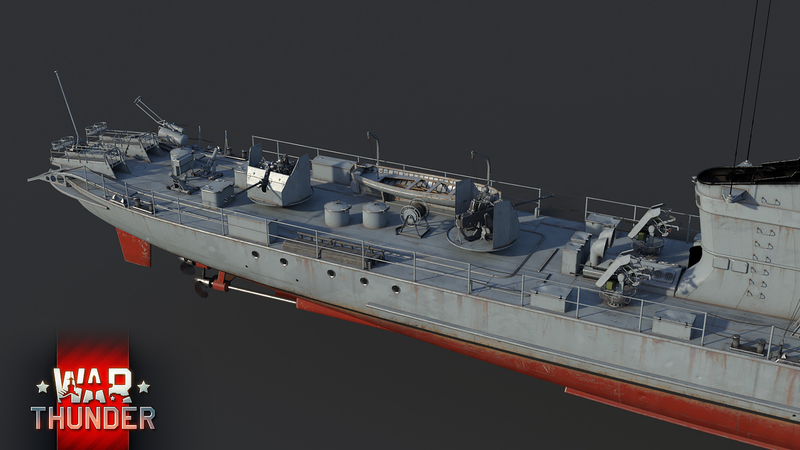 The most noteworthy distinctions of this new premium vehicle are its anti-air guns – the aft machine guns have been replaced by hefty 37mm 70-K autocannons. Another important feature is the RGB bomb rocket launcher. These launchers are mounted on the ship’s foreward section and can fire four shots each. Their firing arc is about 15°, so the bombs follow a parabolic trajectory - that’s a challenge for any captain. Hitting the enemy with this kind of input data is a real challenge for a commander. But that just makes it more interesting! In addition to the player’s satisfaction at sniping their foe, a solid hit will most likely be fatal for smaller ships and critical for destroyers and light cruisers. So give it a try. If you hit someone, you’ll really have something to brag about! 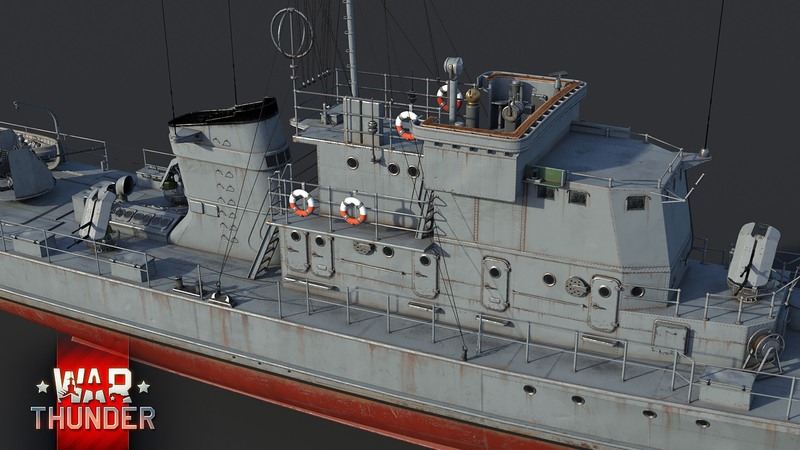 Don’t miss the Battlefield Engineer event, and be sure to get yourself one of the most unusual naval premium vehicles in the game. It’s starting soon!
" the RGB bomb rocket launcher" Is it compatible with Razer Chroma? ZoroastroBR, Another person associated with the Verge PC build I suspect. Ouiche, Are squadron vehicles going along this line as well, in a year or so instead of with 1.87 or 'soon' after? What about Squadron Activity Improvements? 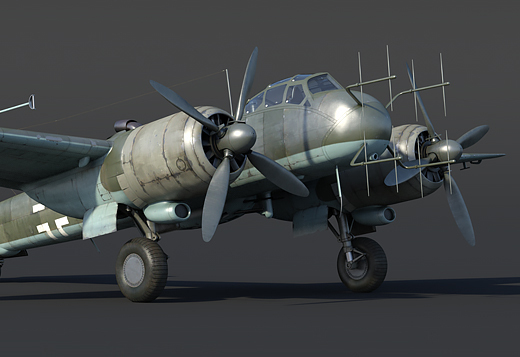 https://warthunder.com/en/news/6081-development-squadron-activity-improvements-en When is that going to happen? And can you please confirm this won't be anything like the IS-7 event? It was a nightmare! 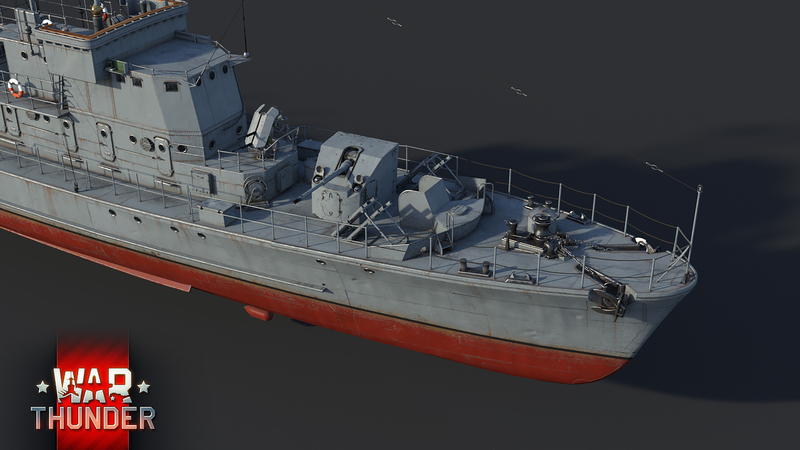 3rd event ship...and yes, its Russian again. 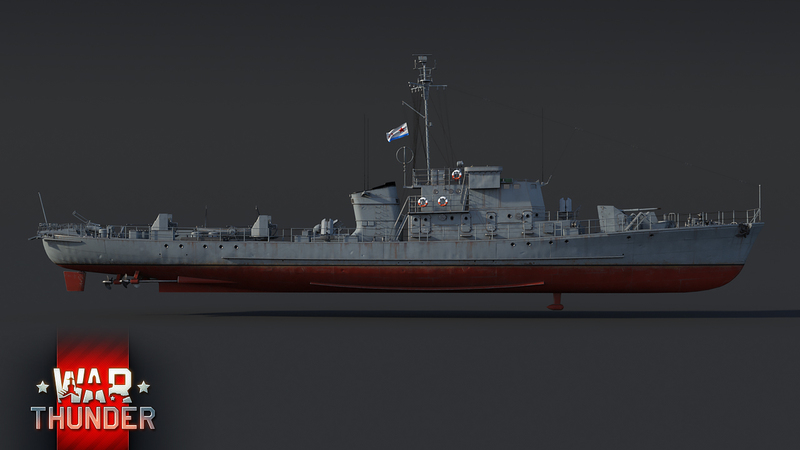 if somebody grinding like(me) hell that peson can get 4 premium russian boat without paying any money in the future, i am already got two... and with this event and the squadron ship i could get 2 more, its like other navy is not even exist in the game. coolcaleb519, somebody have a really big face... for why?